Welcome to the official site of Sunbelt Lending Group, LLC. We are a full service mortgage company based in Slidell, Louisiana. We specialize in First Time Home Buyers USDA VA in Slidell. We also serve the surrounding cities in Saint Tammany County. Whether you are buying a home or refinancing in any of these zip codes: 70458, we can help you realize your dream of home ownership or save you money when getting your new lower monthly payment. Contact Sunbelt Lending Group, LLC today to discuss your mortgage loan options, and find out which loan program will best suit your needs. "100% Satisfaction All questions and concerns were handled with care. Ran into numerous road blocks that Patrick helped us tackle head on! " 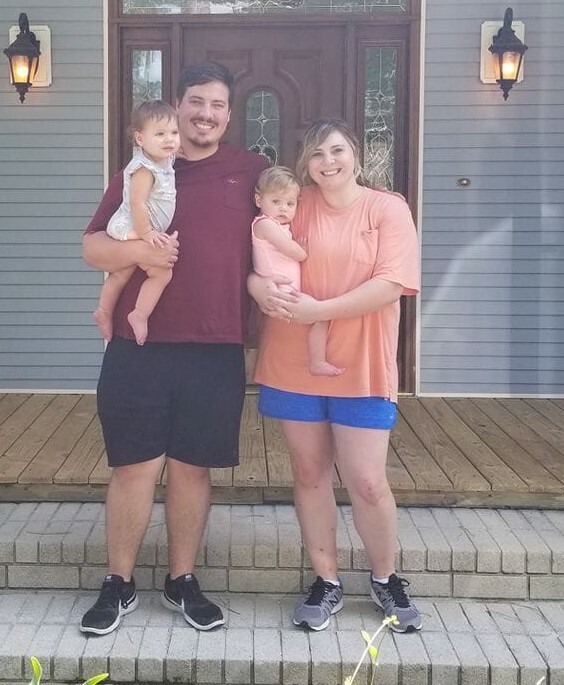 "Igor's guidance lead us to fulfill our wish of home ownership "
"Thank you for all the great service that you gave us the Robaina’s with purchasing our new home." "Not only do Patrick and Igor rock at their job but they are incredible human beings with only your best interests at heart! I will recommend them to everyone I can because of the incredible experience I had buying my home through them. Thank you for everything guys. Y’all are amazing." 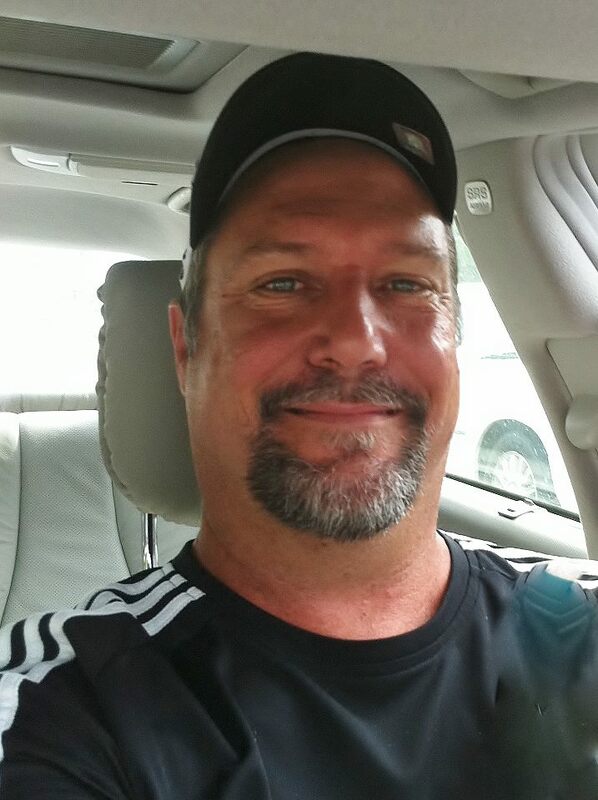 "Patrick is a great lender with impecable character! He helped us re-finance our $300,000 property quickly and efficiently. He was extremely attentive and thorough. Always communicated and responded to our questions and concerns. And most importantly he delivered!"